Always going for some different looks. 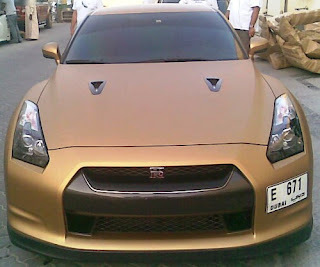 Heres a couple shots of a matte gold R35 GT-R in Dubai. 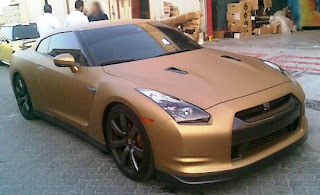 wow...i love this car. 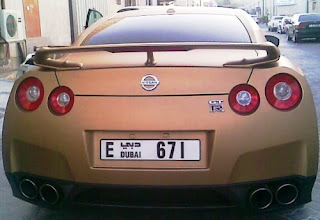 how i wish I can drive one.